Averinox brings solutions for a diversity of applications in many markets. 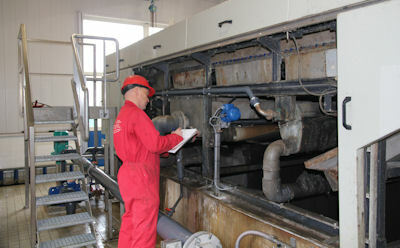 Our customers are active in many sectors. Below you can find some clients & references. We are not able to show all our customers, since we work with a number of (multi-national) companies, based on exclusivity & confidentiality agreements concerning the supply of specialistic materials & services.